The immigrant experience is difficult and complex. Both recent arrivals and long-term residents are often isolated by language and cultural barriers. By learning English, understanding cultural norms, and forming personal connections immigrants can change their lives—and the lives of their families— for years to come. Learning English is essential, but immigrants also need the confidence to use their English and create personal connections. 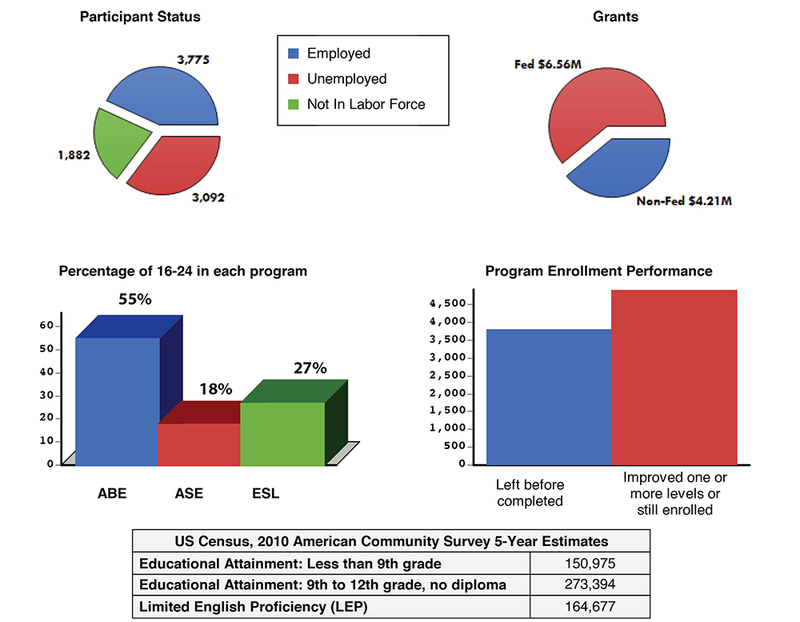 Intercambio’s “Interactive English” curriculum meets specific needs of adult immigrants for increased confidence speaking English in real-life situations. Our curriculum promotes personal connections by making English teaching accessible to all community members, regardless of experience. Real-life topics such as employment, transportation, finances, health, and schools are integrated into lessons. 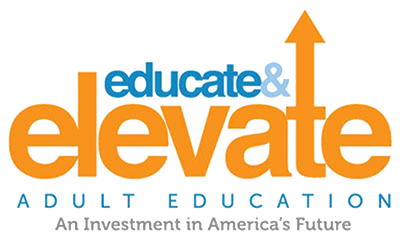 We share materials and resources with adult ELL programs in hundreds of cities. Intercambio has supported 10,000 adult immigrants in Colorado and 100,000 nationally. In a 2016 survey of students, half were earning more money after attending classes, and the average was $3 more per hour (median family income is $25,000). 81% of students increased confidence speaking English; 90% felt confident after classes. Almost two-thirds of those with children were very involved in their education. Parents reported higher high school graduation rates than the area averages for Latino students.